(1981 TV program) This is Leland Morrill's family who adopted 10 children. Seven are from one family in Canada. You ask, what happened that seven children were placed at one time? The mystery continues. This was during the infamous 60s Scoop. Leland is a contributor in the anthology Two Worlds and wrote what it was like growing up a very large Mormon family. 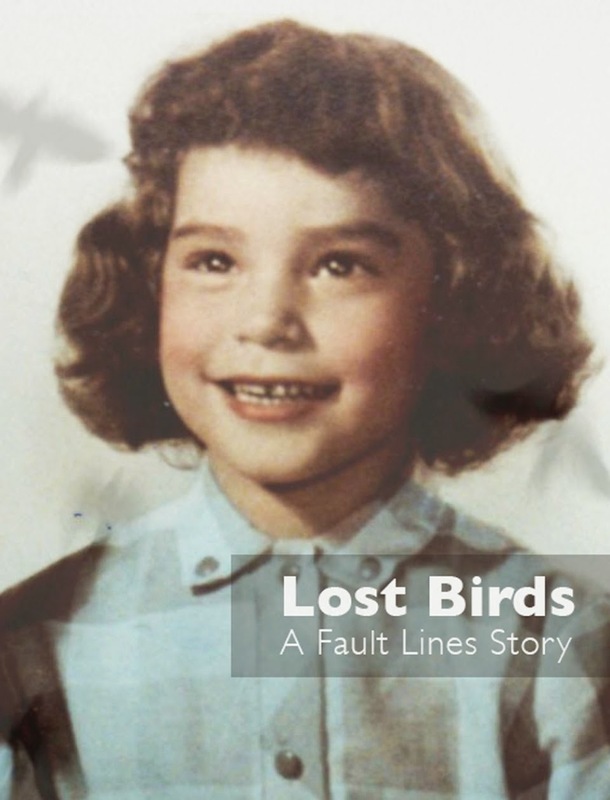 Today's Child" started in June 1964 when Helen Allen -- a veteran reporter for the Toronto Telegram - Questioned at the time by skeptical Children's Aid Societies, but supported by Ontario's provincial government. 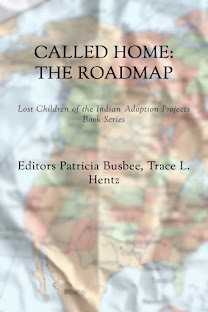 During its first few years, about 80% of the children featured in the column were adopted. Helen Allen in this National Television show states that she personally adopted 10,000 to 11,000 children. 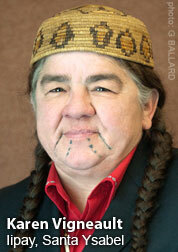 Who knows how many native and aboriginal children were adopted through her in Ontario Canada. 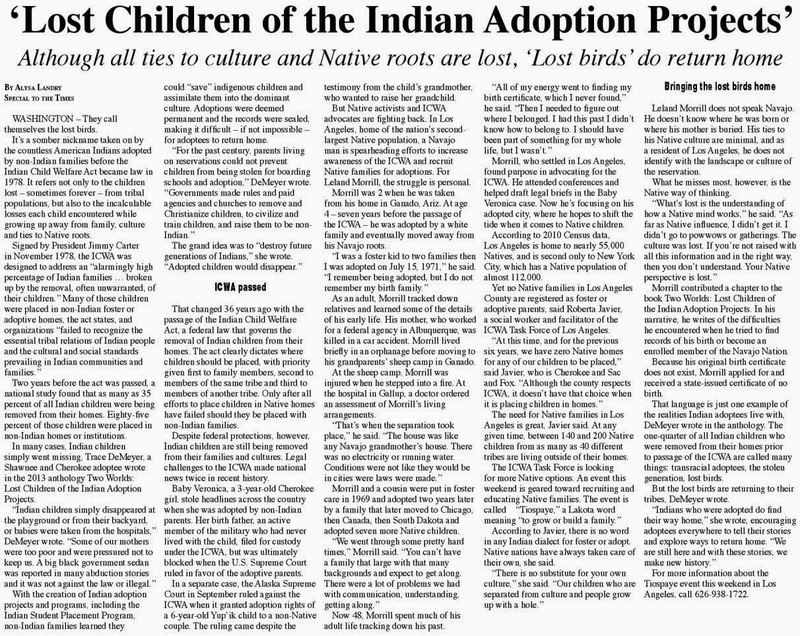 Featured on this video are 7 Ojibwe children, my adopted brothers and sisters to a Mormon family who adopted 10 children. I was a Navajo "undocumented adoptee" before we moved to Ontario Canada. Note on the video how many of my brothers and sisters are not white like our adopted parents. What is Genocide? What constitutes Human Trafficking? 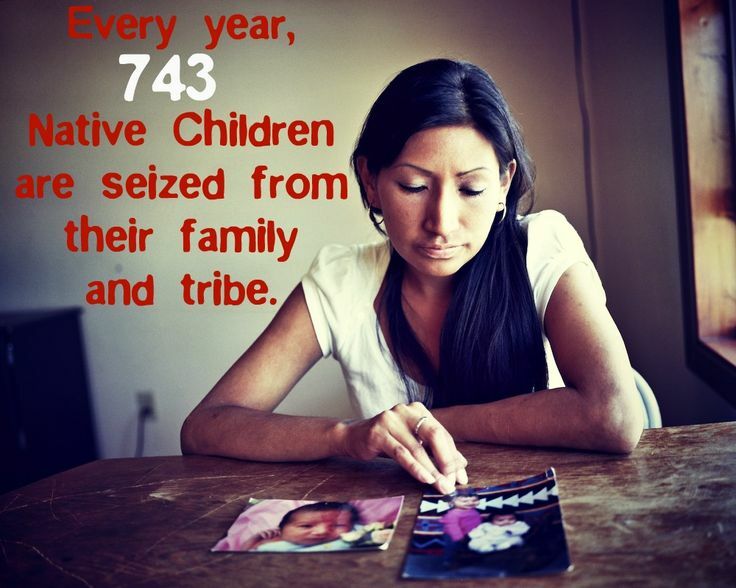 Native Children who are deemed adoptable because of the 3rd world conditions forced on them through the Reservation system (Concentration Camps) may be labelled under "neglect", by Departments of Social Services that blur the lines between neglect and impoverishment. thus creating the definition of "abused or neglected" to encompass those "whose environment is injurious to the child's welfare." group" through the "transfer of children"